You can book these transatlantic flights by November 8. Depart between November 1 – December 12 2012 and January 5 – March 30 2013 and choose weekdays (preferably Tuesday and Wednesday) as travel dates because there is a $40-$60 surcharge for weekend flights. *Prices include taxes and fees (airline applied baggage fees are not included). 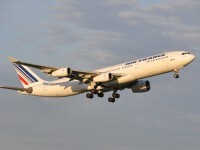 A 10 days minimum stay is required for these Air France flights, however, your stay cannot exceed one month. 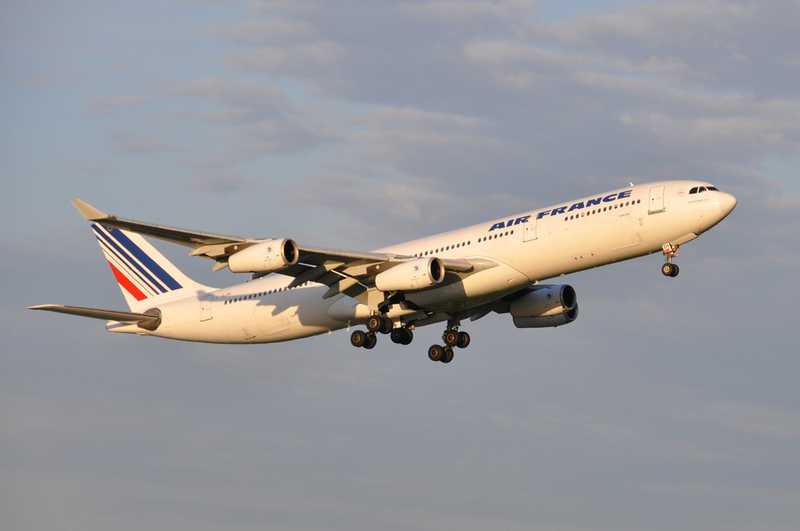 Although these are Transatlantic flights by Air France, non-stop airfares can be operated by Air France, KLM, Alitalia or Delta Airlines. In addition, Europe segments of flights with 1 or 2 stops can also be operated by European airlines such as Finnair, Ukraine Intl, Aeroflot, Brit Air, TAROM, Czech Airways, Bulgaria Air or others. This entry was posted on Wednesday, October 31st, 2012 at 4:03 pm and is filed under Airfare Deals. You can follow any responses to this entry through the RSS 2.0 feed. You can leave a response, or trackback from your own site.